The strong investment in quality infrastructure promoted by the first phase of the "2020 Development Plan" it has given Equatorial Guinea a modern network for the growth of this sector. 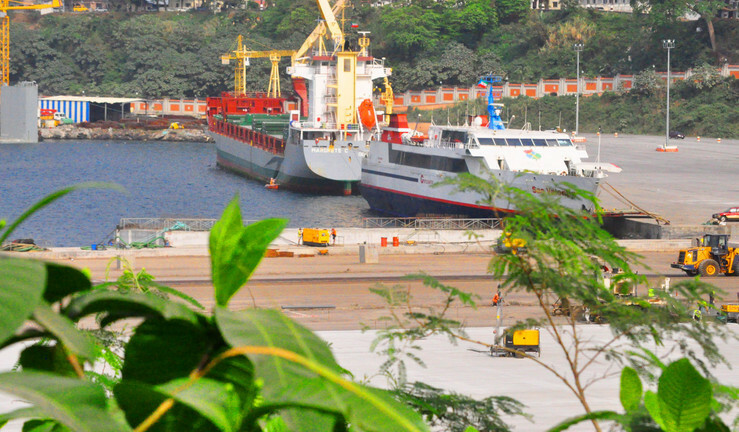 The country's main port located in the capital, Malabo, has been remodelled to expand its capacity and can accommodate vessels up to 16 meters deep. Airports in the major cities, Malabo and Bata, have also been refurbished with the construction of modern terminals. In addition, three new airports have been built in Annobón, Corisco and Mongomeyen in order to improve communications and transport with other cities. A modern network of roads and highways has been built throughout the country. This network in addition to shortening distances, has allowed the inaccessible rural areas to come out of the isolation they experienced. Main opportunities in the transport sector.